I’m no stranger to long-haul flights. I’ve been traveling the world since high school, and plan one international trip a year, at least. In a month, I’ll be doing another one clocking in at around 17 hours flying time for our honeymoon. Yeah, that’s gonna be a doozy. One of the biggest complaints I hear about airplane travel is that “icky” feeling you get when you’ve been in the air for a while. You know… just kinda grimy. It just makes you want to hit the shower and then climb into bed after a long journey. Over the years, I’ve curated a great in-flight routine to help keep me feeling fresh in the air. This seriously makes my flying experience so much more comfortable. Most importantly, it leaves me feeling ready to actually explore once I’m off the plane. Especially when you’re tackling a big time zone difference, sometimes the best thing is to hit the ground running so that you conquer jet lag. But being prepared before you land is key. 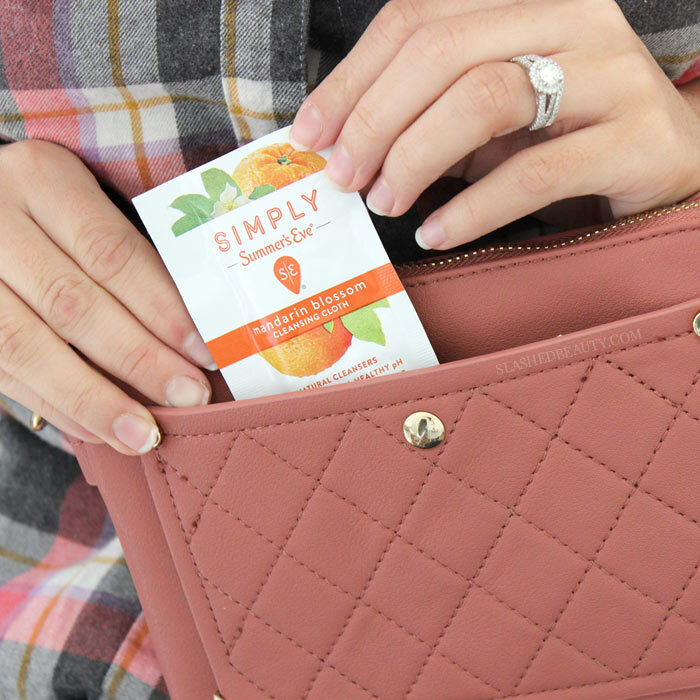 Keep reading to check out what I keep in my carry on that helps me freshen up on board. Depending on how long I’m flying, I could use these at least twice per flight if not more, and especially keep them handy for right before we land. I started bringing feminine care wipes on planes with me a couple years ago, and now I can’t board without them. 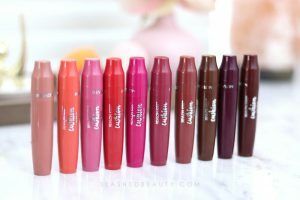 They make such a big impact by giving me a clean feeling that keeps me comfortable. 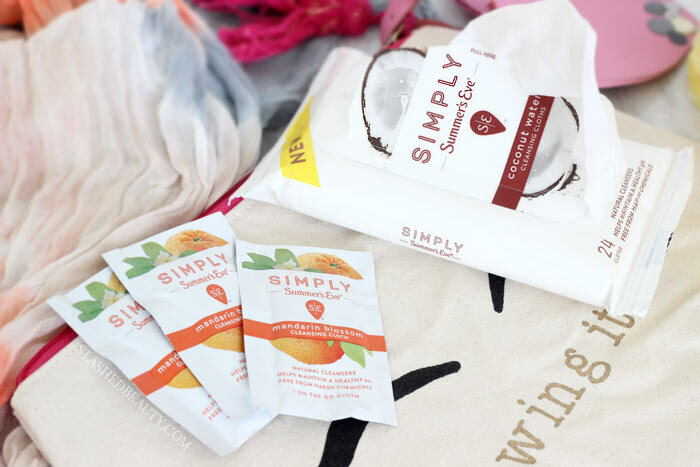 I particularly love the Simply Sensitive Summer’s Eve® Cleansing Cloths They help your body maintain its natural ph while wiping away odor-causing bacteria. The gentle formula won’t irritate sensitive skin— super important for the land down under. 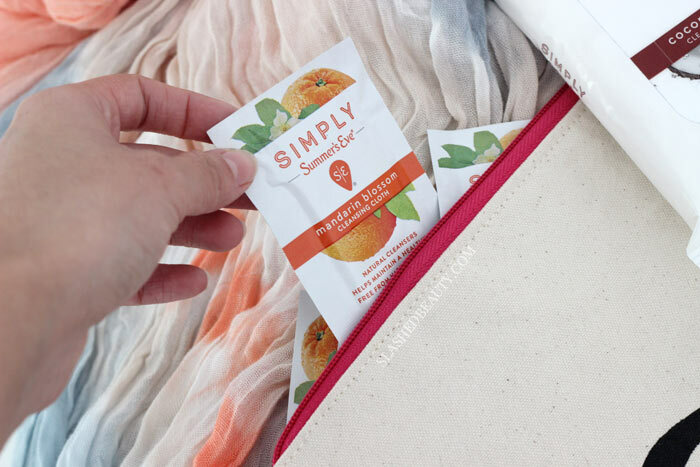 I pack the individual packets which are carry-on friendly in my purse, but then usually have a soft pack in my luggage for the rest of the trip. For long flights, I’ll use one wipe halfway through and another right before we de-board (especially if I’m changing into new undergarments for extra freshness) so I’m ready for anything as soon as we land at our destination. Planes are incredibly dehydrating for the skin with all the pumped oxygen and fans going. 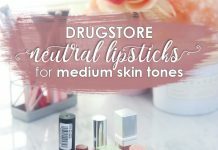 Keeping my lips and hands moisturized immensely increases my comfort throughout the flight. 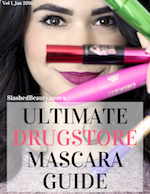 Plus, you won’t have to play damage control later if you nip cracked skin in the bud before it happens! Sometimes I’ll do a short makeup routine before we get off the flight if I know we’ll be starting our trip immediately. But even if I don’t, I make sure to go through a truncated skin care regimen using fate toner and moisturizer. The routine helps sweep dirt and oil off my face while rehydrating it so I can rock a natural glow. If you don’t travel with hand sanitizer, WHAT ARE YOU DOING? 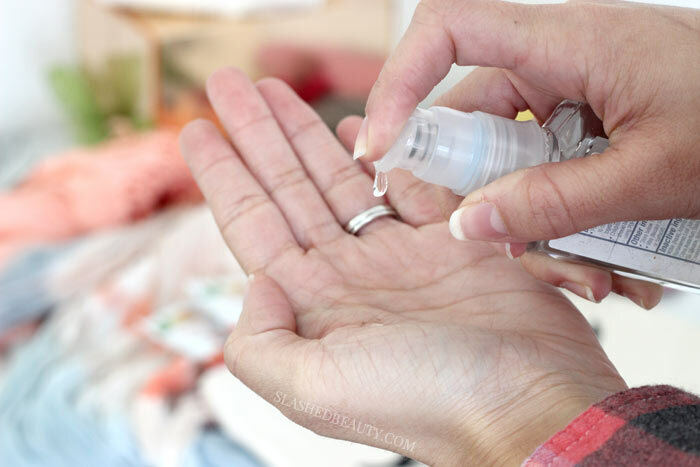 From touching the tray tables, to arm rests, to the bathroom door handle… hand sanitizer is essential to staying germ-free and fresh on a flight. I never forget a bottle after one particular flight that ran out of soap in the bathroom. Grossest. Feeling. Ever. Finally, keep deodorant on hand to freshen up your scent. Especially since you’ll be sitting in such close proximity to others, it’ll be beneficial to all. 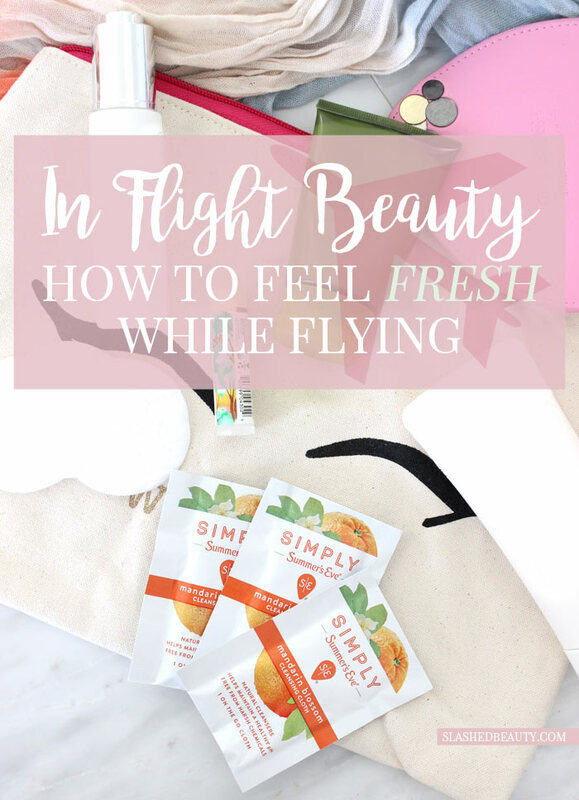 What are your in flight must-haves for feeling fresh? I just received these from a PR company but wasn’t sure about them. Using them on a flight would be a good idea. And I’ll pick up some hand purifier too. holy toledo!!!! where was that to?